Balisier, a flower from the Heliconia genus, is a magnificent rhizome flower that is easy to care for. Planting and protecting your balisier in winter are practices that will enable you to witness its blooming year after year. 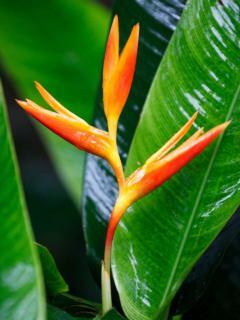 Balisier is really a flower to discover! 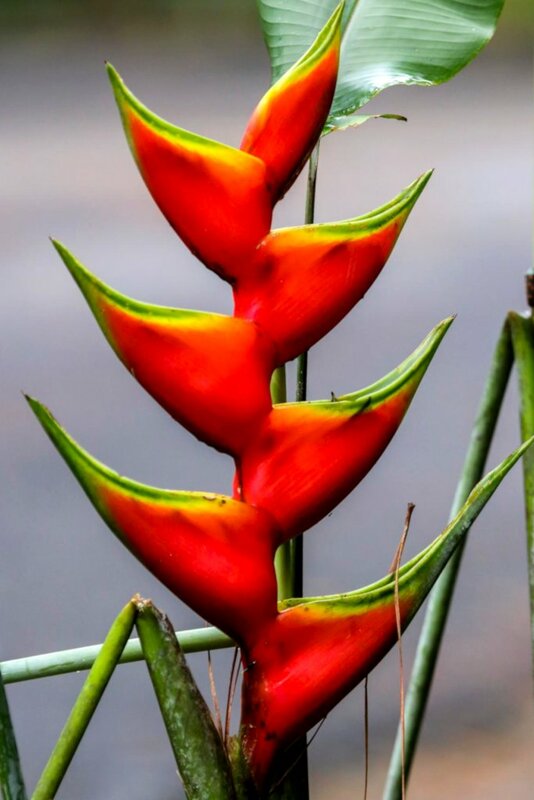 It is a good idea to plant your Heliconia bihai during April or May depending on the climate, planting the rhizomes quite deep: 4 to 6 inches (10 to 15 cm). Canna takes up space: a distance of around 20 to 24 inches (50 to 60 cm) is needed between plants. If you’re planning to propagate your own rhizomes, place them in seedling and cutting soil mix in February or March and let it sit in a warm spot. You’ll be able to transfer them to the ground in May. Crown division in spring is another way to propagate your balisier. 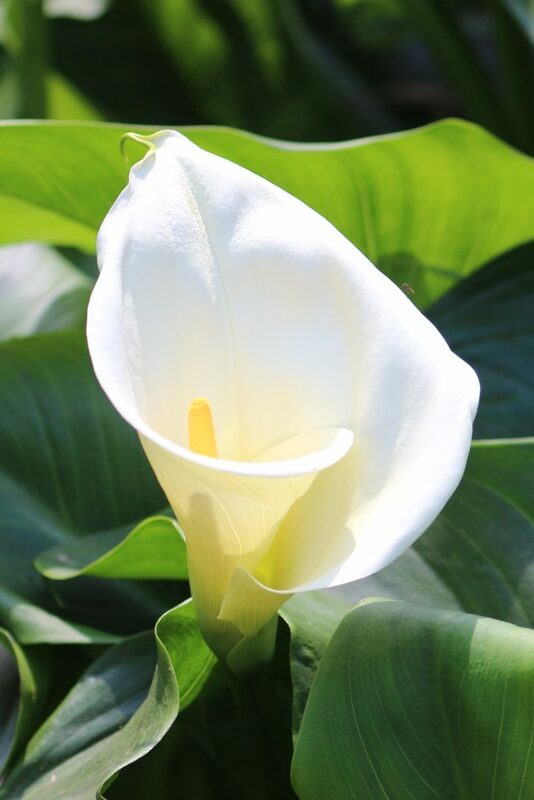 Water regularly in case of heat, especially the mini-balisier that are often grown potted. In fall, cut your plants back down to 4 to 6 inches (10 to 15 cm) from the base once the foliage has died off entirely, pull them out and store them in a cool, ventilated room during the entire winter. In spring, you can plant them out again. Balisier sold in stores usually are hybrids that come from several species. Its root is a slow-spreading rhizome. 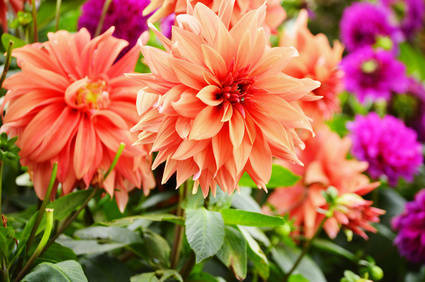 It bears magnificent flowers and the great variety of colors will give your flower beds exotic appeal. Watch out for the different varieties when you are planting balisier in flower beds, because colors, leaves and size differ from one variety to the next.